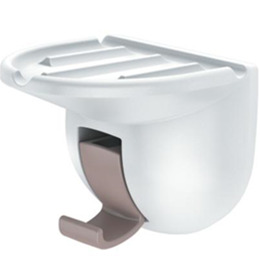 Is perfect for keeping bath necessities, such as soap and loofhas within arms' reach. 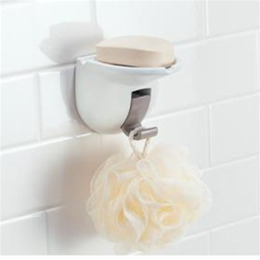 Attaches directly to the shower surround or tile (4in. x 4in tile or larger required). 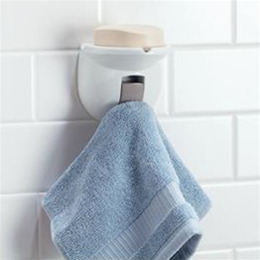 Available in a clean, white finish to complement any bathroom decor. 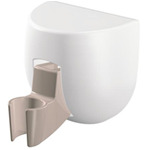 Easy tool-free installation.